Check out new music from rising star Brielle Lesley. 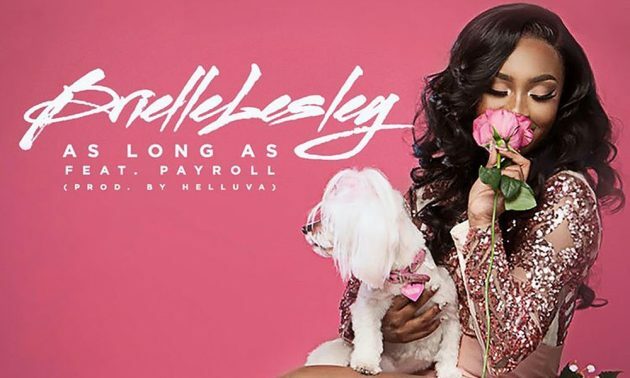 Listen to her new single ‘As Long As’ which features rapper Payroll Giovanni. Get into the Helluva produced track below.